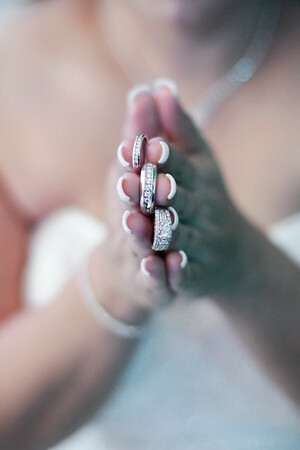 wedding and Quinceañera photographers in Mesa, AZ. Jesus Diaz Photography brings a sense of modern fashion to your Quinceañera or wedding day, creating one-of-a-kind unique images for you and your family. There is a lot of stress that goes into planning that extra special event, let Jesus Diaz Photography take some of that stress away with a reliable, and creative photography experience. Jesus Diaz wedding and Quinceañera photography at its best. 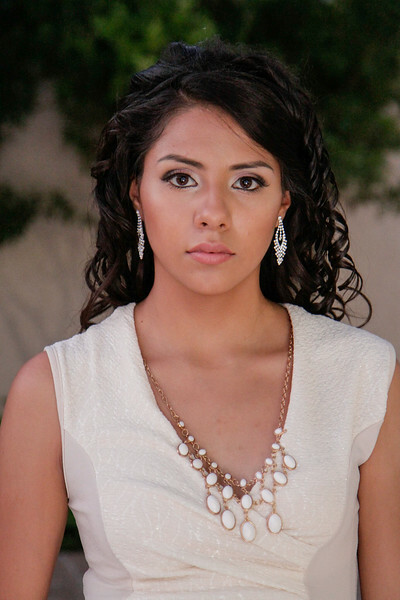 Getting married or having your Quince in Mesa, AZ and looking for a wedding or Quinceañera photographer? Well, look no more. Mesa based wedding, Quinceañera and portrait photographer Jesus Diaz will document your day in one of the most amazing and beautiful ways possible. Jesus and Team will work with you and your family to ensure you get those epic images that tell the story of you. No bait and switch here. You are working directly with Jesus. Why is that so important? Well, unlike all your other vendors, your wedding or Quinceañera photographer is the one person that will literately be with you the entire day. So, we think its extremely important that the person you hire to document one of the biggest moments in your life, is actually the same person who's work you are looking at and the very same person who you shared all those creative ideas with before your wedding or Quinceañera. Make no mistake. Talk to your friends who have been married or had their Quince and one thing is certain, most all wish they had spent more money on their wedding or Quinceañera photographer. Why? Because when it's all said and done, the only thing left to remember your day, will be your wedding or Quinceañera photography. Jesus Diaz Quinceañera photography at its best. 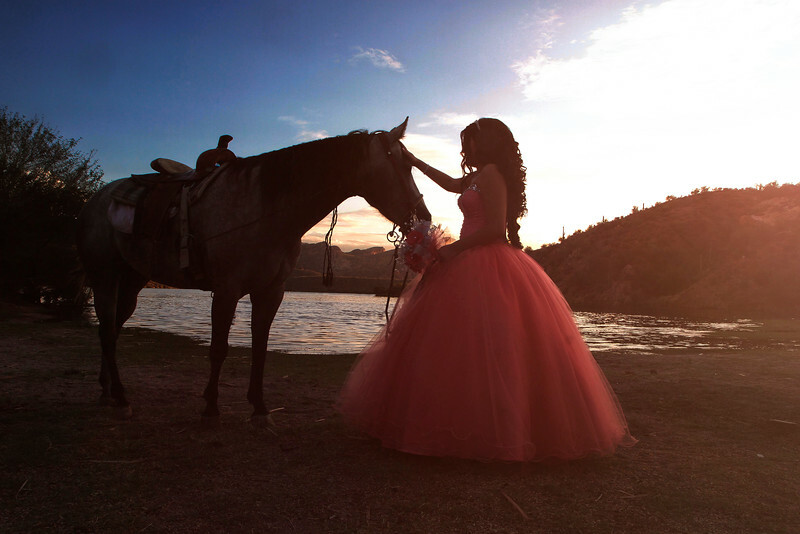 having your Quince in Mesa, Arizona and looking for a Quinceañera photographer? Well, look no more. 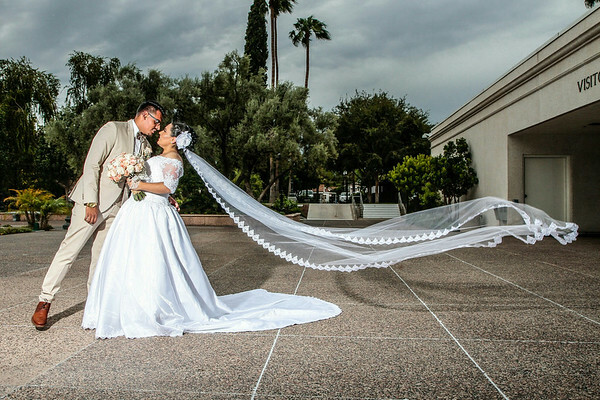 Mesa based wedding, Quinceañera and portrait photographer Jesus Diaz will document your day in one of the most amazing and beautiful ways possible. Jesus and Team will work with you and your family to ensure you get those epic images that tell the story of you. No bait and switch here. You are working directly with Jesus. Why is that so important? Well, unlike all your other vendors, your Quinceañera photographer is the one person that will literately be with you the entire day. So, we think its extremely important that the person you hire to document one of the biggest moments in your life, is actually the same person who's work you are looking at and the very same person who you shared all those creative ideas with before your Quinceañera. Make no mistake. Talk to your friends who have had their Quince and one thing is certain, most all wish they had spent more money on their Quinceañera photographer. Why? 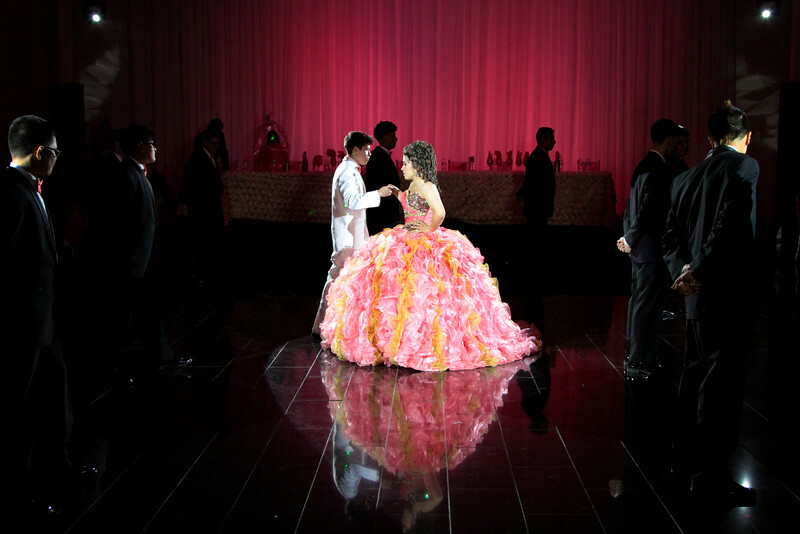 Because when it's all said and done, the only thing left to remember your day, will be your Quinceañera photography. Looking for unique and memorable pictures? You have come to the right place. 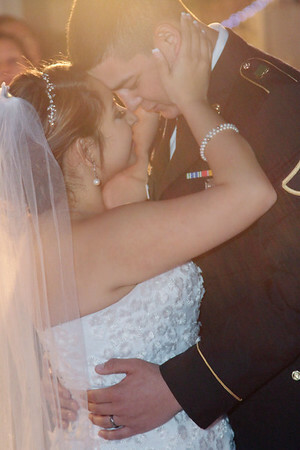 At Jesus Diaz Photography, we want to make your experience one you will remember for years to come. Anything but traditional, our goal is to create one of the most unique photo shoots for you. You know? One that will make your friends jealous. 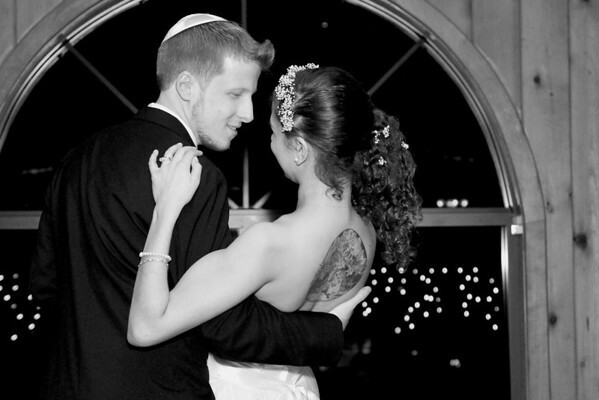 Are you getting married in Phoenix, Arizona? 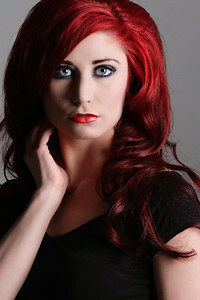 wedding photography for his clients both locally and worldwide.